We have often been asked to erect Sheds by customers. Many of those we have been asked to erect have been “Cost Engineered” and particularly flimsy. 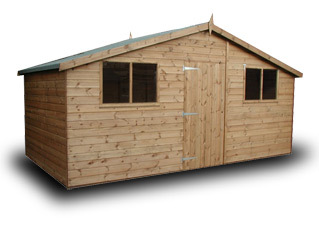 We wanted to provide our customers with quality Sheds and Garden Buildings. We can offer a bespoke service too without costing the earth. Have it the way you want it.